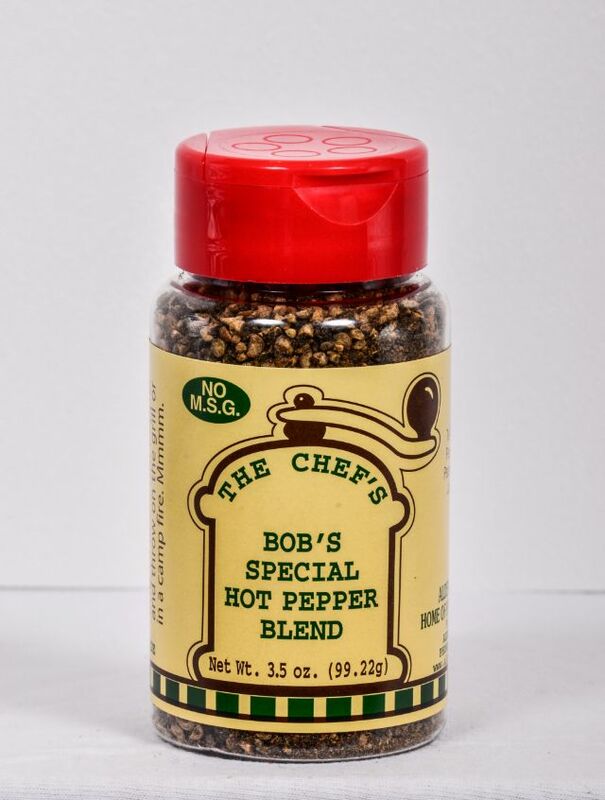 A special pepper blend for the hot pepper lover. All the peppers you need to create the hot pepper flavor you have been looking for. Try on corn on the cob! Wrap in tin foil with butter, sprinkle blend on it and put on the grill! Black Pepper, Crushed Red Pepper, Cayenne, Habanero, Jalapeno, and other Herbs.